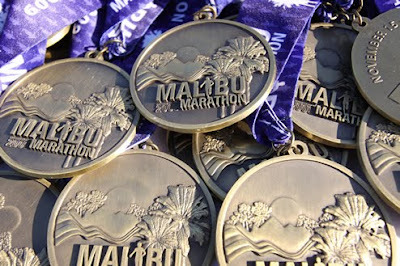 For the Malibu Half Marathon! We decided to cheap out and drive, which means I hit the road in T minus 100 minutes! YAY!!! Wish me luck! Good luck and have a fabulous time!